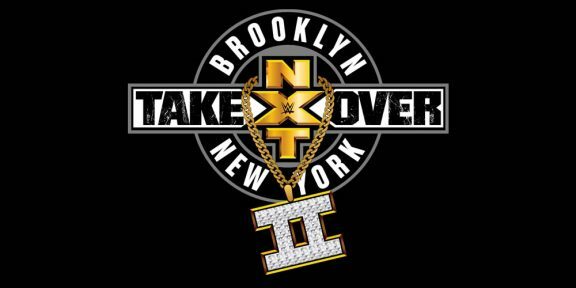 If you don’t have the WWE Network, this weekend is the best time to subscribe and get to watch not just one, but two WWE pay-per-views for free! Since the first month of your WWE Network subscription is free, subscribing now will get you Battleground this Sunday and then your free trial will also cover SummerSlam on August 21 as well! 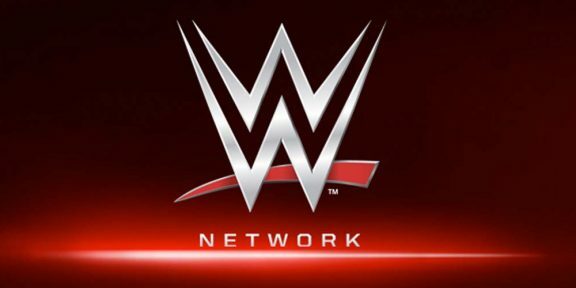 The WWE Network has over 5,000 hours of on-demand programming from WWE, WCW, ECW, and more including all pay-per-views, and programs such as the Cruiserweight Classic, Total Divas, Stone Cold Podcast, Breaking Ground, WWE 24, The Edge & Christian Show, Camp WWE, The Monday Night War, Swerved, Table for 3, and many others. After your first month is over, subscription is then just $9.99 per month and you can cancel at any time before your trial is over to avoid getting charged for the second month. To subscribe simply go to http://w-o.it/wwentwrk.